I’ve never been great at naming things. 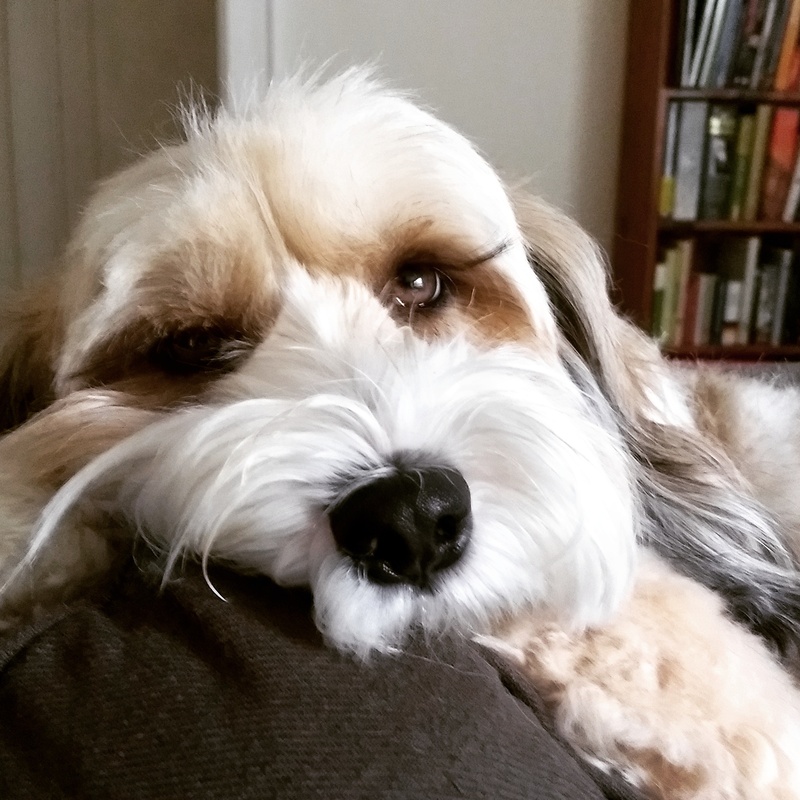 When we adopted our dog, his previous owners had already named him “Ollie,” so we just said, “Sure! That’s a fine name. We’ll keep it.” It’s an known fact among my friends that when I have to name a character for a video game or a D&D campaign, it’s always terrible. And whenever I put my toe back in the Fiction Writing Pond, I’m never happy with my characters’ names. Same goes for naming my patterns. At first, I tried to name my patterns something clever. Then I tried naming them with practical descriptions. Then I gave up on that and started just using random girls’ names (which every other designer has already done). Just try finding a girls name that hasn’t already been used for a piece of knitwear. I dare you. Anyway, long story short, I hit upon the idea of naming my designs after places in and around Seattle that I like visiting. 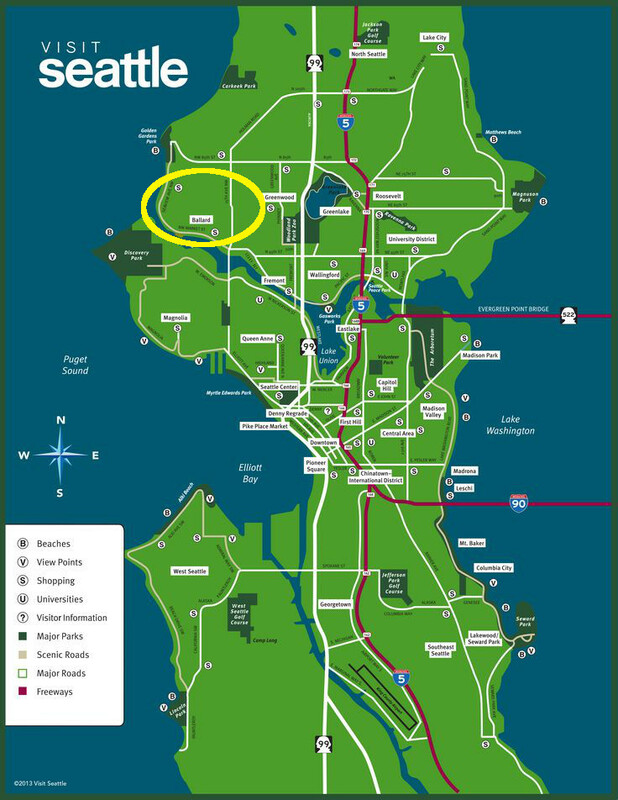 Lucky for me, Seattle has about a million neighborhoods (I’ve lived here since 2010, and I’m still discovering new neighborhoods, there are so many). And if you start including parks and neighboring towns/cities, well… I could keep designing for years and not run out of names. You might remember the Ballard Pullover from a few years ago. Ballard is a historically Norwegian neighborhood that’s rapidly changing from a cute working-class neighborhood to a super-hipster area, full of bars and resturants. I love spending a Saturday down in Ballard, hopping from micro-brewery to micro-brewery, with stops for coffee, tapas and board games. 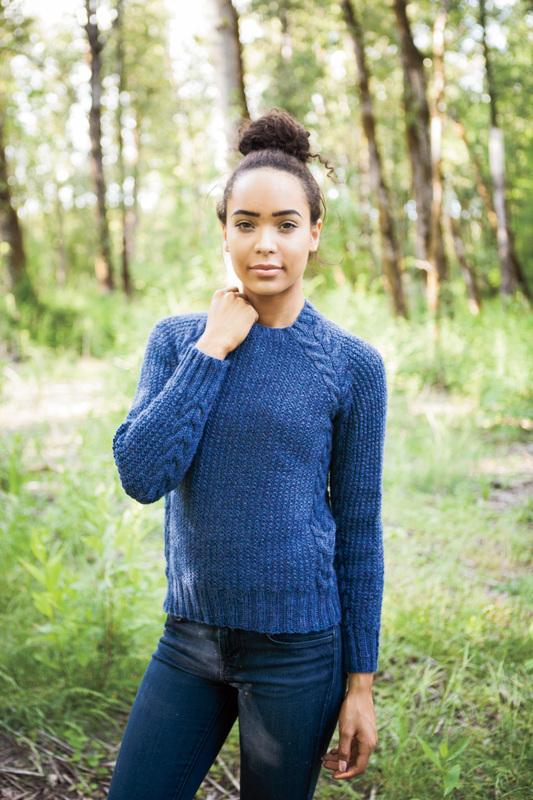 The Carkeek Pullover is another of my favorites. Carkeek Park is a great place for a nice walk with the dog. It’s got miles of wooded trails (in the middle of the city! ), and a nice little beach that looks out on the Puget Sound. On a clear day you can see the Olympic mountains. The beach is a great place to look for sea glass, and if you’re really lucky, you might even spot a seal or two playing in the water. 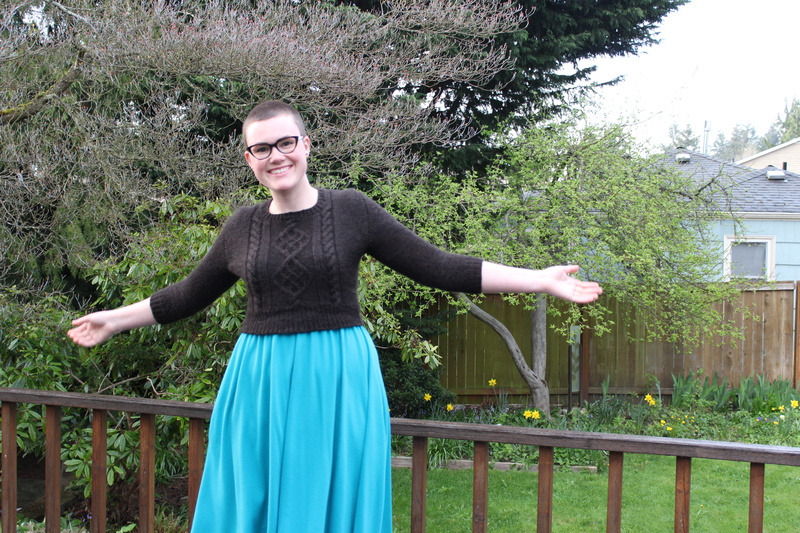 My newest sweater is named after a tiny town to the north of Seattle, Snohomish. Snohomish is a really tiny town- it actually reminds me of where I went to high school. It’s rural and sleepy, but close enough to a big town to not feel 100% like you’re in the country. 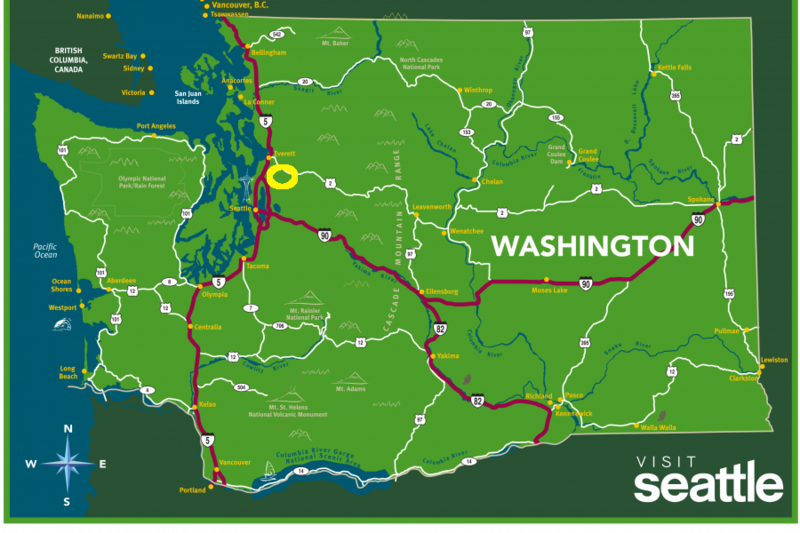 It’s nestled in the foothills of the Cascades (gorgeous!). They have a really great paved hiking/biking trail that I love to visit with my roller skates. Nothing better than skating down a nicely paved country road on a clear day with the mountains all around! There might be a more logical way to name my sweaters, but at least I have some sort of a method to my madness. Do you give your projects names? What’s the weirdest thing that you’ve named? This entry was posted in FYI and tagged name, names, naming, seattle, sweater, sweater names, washington on January 12, 2018 by onemilljellybeans. The yarn show was amazing. So much pretty yarn! So many beautiful sweaters! So many lovely people! Anyway, here’s my haul: Not too bad, if I say so myself! (Sorry about the colors- it’s very overcast here (it is Seattle, after all), so I had a hell of a time taking pictures this morning.) 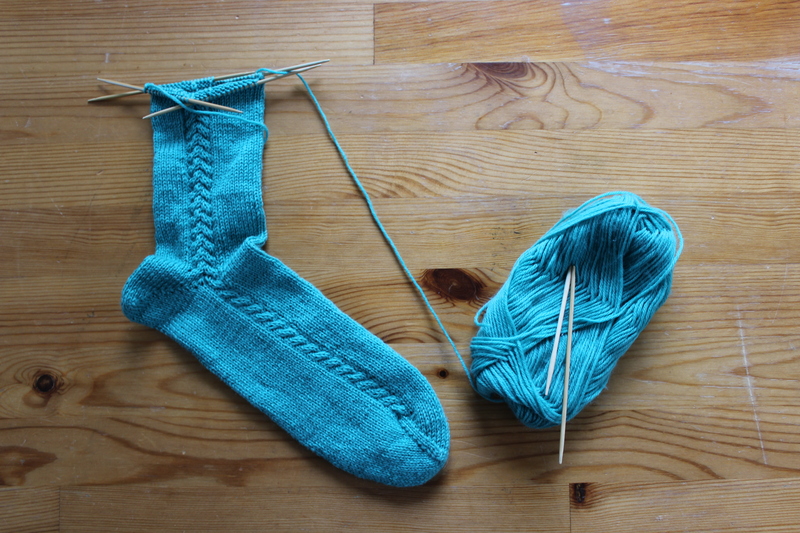 Two amazing skeins of sock yarn and an adorable set of buttons. 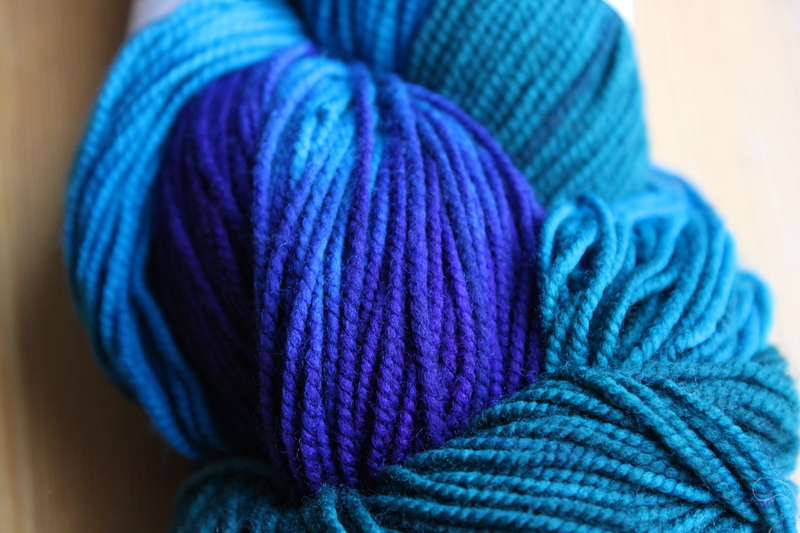 I got this skein of Country Yarns Presents Artistry, and when I showed it to my husband, and he said “Oh, it’s your colors.” Apparently my colors are teal, turquoise, blue and violet. I can’t say he’s wrong. This picture does not do this yarn justice- in real life it’s bright, vibrant, and very peacock-y. I’m itching to start making some socks with it. I’ve actually purchased Hazel Knits Artisan Sock before, and made a really lovely pair of broken rib socks in a beautiful, subtle charcoal/navy color. I love those socks. Unfortunately, my husband loves those socks, too. 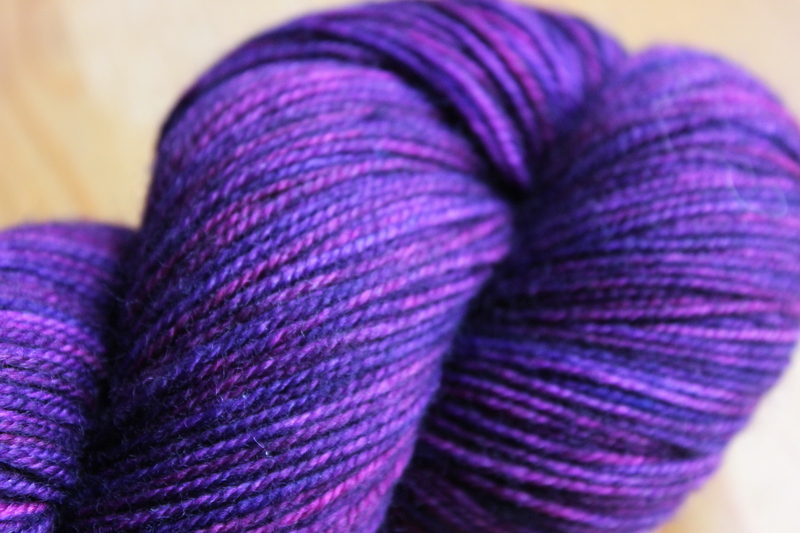 So, I purchased this skein of electric-purple so I can have my own socks (since my husband won’t (probably) steal them). We’ll have to see if it works. I forgot the name of the vendor that was selling these buttons- she had hundreds of resin buttons in every color in the rainbow. Some were shiny, some were glittery, some had tiny flowers embedded inside them. They were all beautiful. I couldn’t pass up these little gorgeous guys. 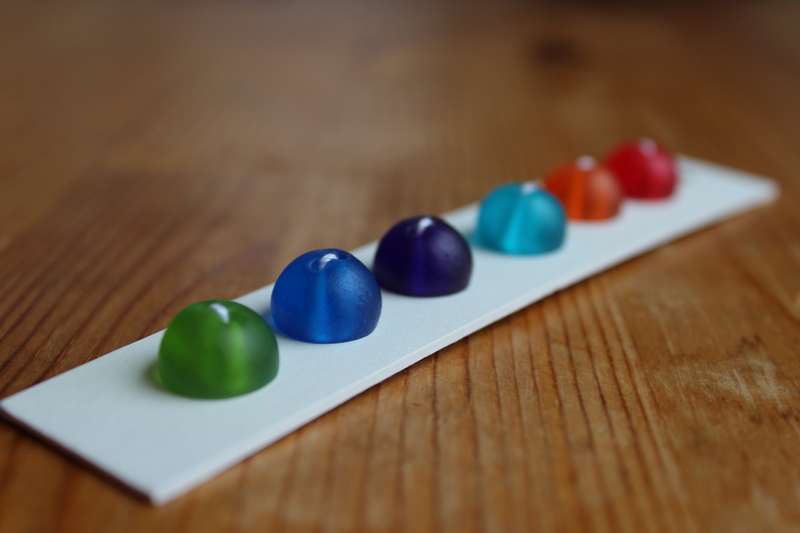 They remind me of gumdrops or tiny hard candies. I think they’d be fantastic on a little baby sweater, but they might end up on something for me, instead. For now, they just look great hanging out on my desk. I am so happy with my purchases, I can’t wait to get knitting with them! 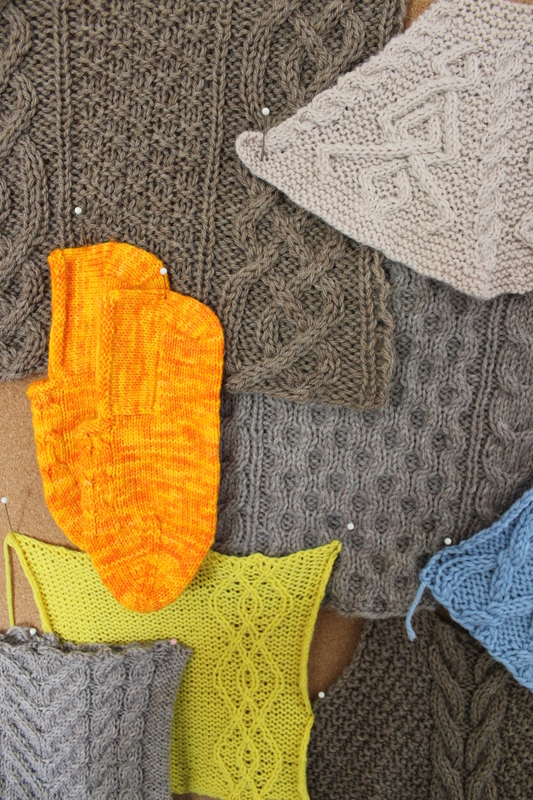 Maybe I should put aside my Papaya Sweater again? That thing’ll never get done at this rate! 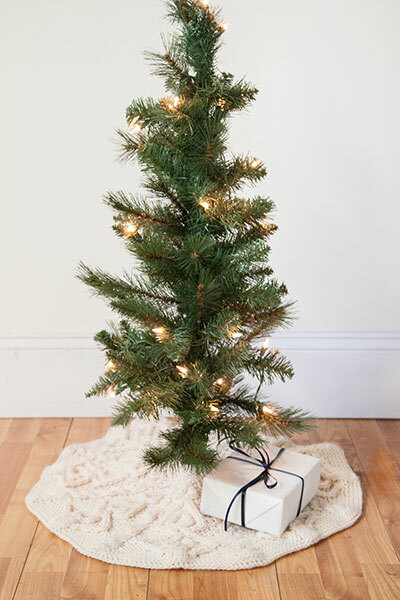 Have you made any especially exciting purchases lately? 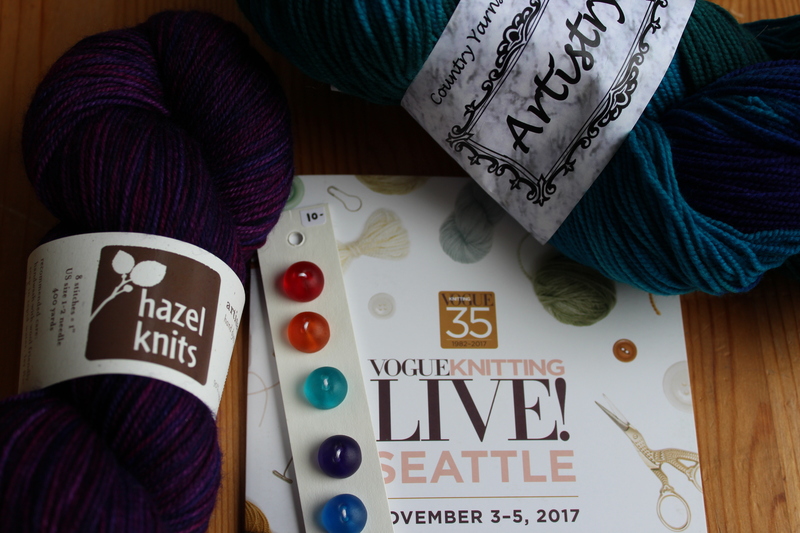 This entry was posted in FYI and tagged buttons, knitting, vogue knitting live, vogue knitting live seattle, yarn on November 8, 2017 by onemilljellybeans. I have a favorite pair of needles. I bet you do, too. They’re my go-to needles for probably half the projects I work up. If I’m designing a pattern, or making a gift for someone that doesn’t specifically require me to dig out a different pair of needles, they’re the ones I go for. 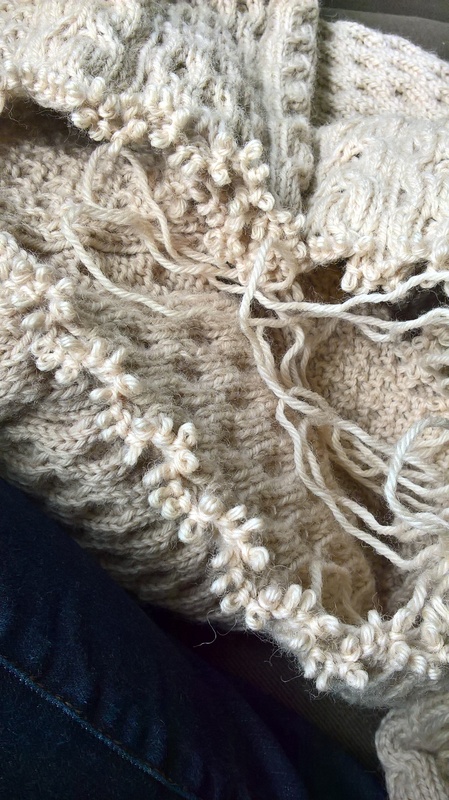 I’ve even switched them back and forth between two different WIPs, so that I could work on two different projects at the same time. 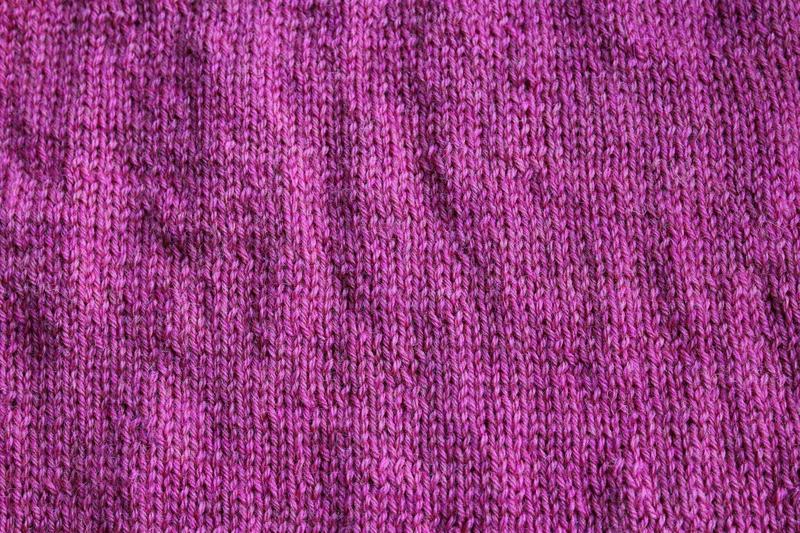 They’re my Knit Picks Interchangeable Size US8 needles in Caspian. I’ve had these needles for a few years now, and use them almost exclusively. I love knitting with wooden needles, and only ever use circulars any more (straight needles drive me up the wall), so they’re perfect for me. In fact, I think I might have used my US8’s a little too much. After more than three years of nearly constant use, and especially after I just finished my massive vampire project (3+ hours of complicated knitting every day for over a month), my favorite needles are starting to show a little wear. I don’t know if you can really see it in the picture, but the tips are not as smooth as they used to be, and the finish is beginning to wear off. But, after so many years of faithful service, I can’t really blame them. They’re still usable, but they aren’t quite as smooth as they used to be. It’s funny. I’ve lost needles, broken needles, and my dog has eaten (or at least chewed up) needles, but I’ve never actually worn out needles like this. I feel like I need to frame them, or play taps as I lay them to rest at the bottom of my stash. Or I could try refinishing the tips (though with my dismal knowledge of woodworking, that would probably turn into a fiasco). Whatever I end up doing with them, they have served me well, knitting (probably) miles of yarn into dozens and dozens of projects. 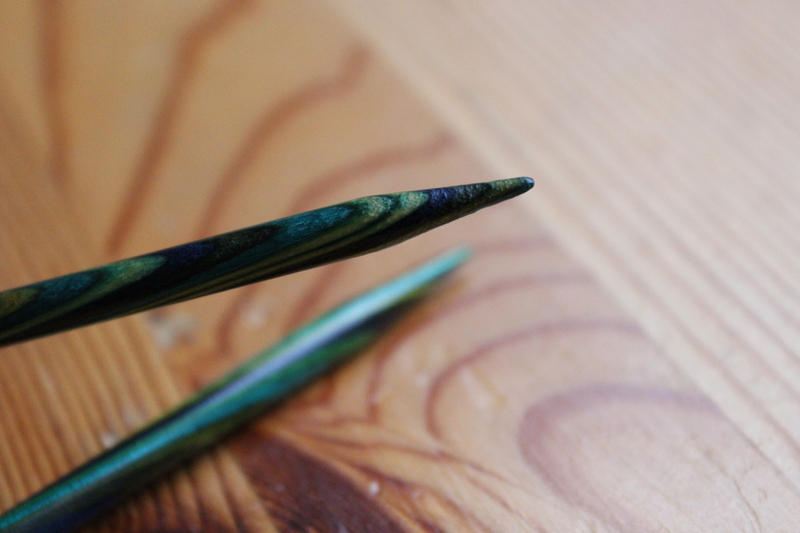 Do you have a favorite pair of needles? This entry was posted in FYI and tagged favorite needles, knitting needle, needle, needles on November 6, 2017 by onemilljellybeans. I’m so excited for this weekend, guys! 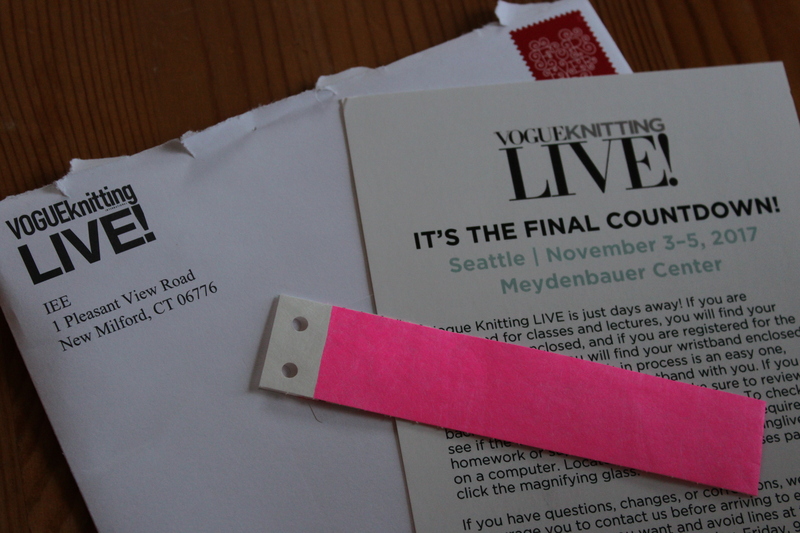 Vogue Knitting Live is coming to the PNW, and I get to go! I’m driving across the lake with one of my best friends, and we’re going to spend the day petting yarn, talking knitting, and buying altogether too much yarn. It’s going to be great! 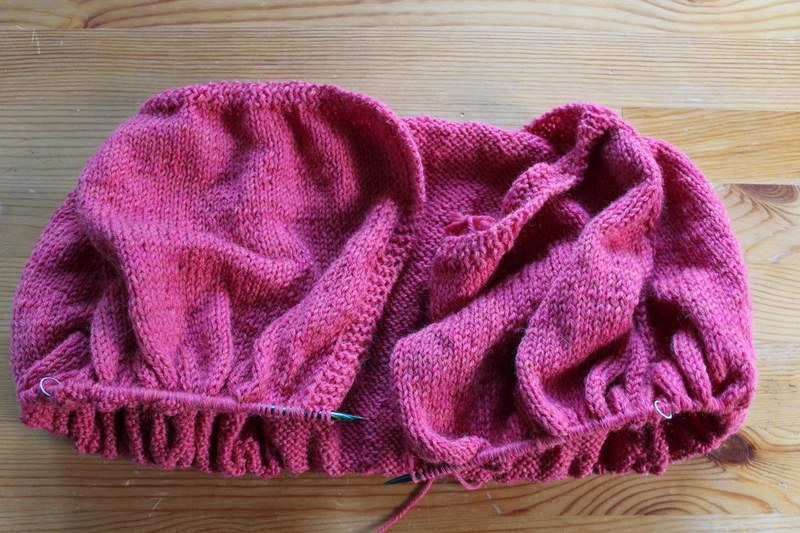 Now, when I go to a knitting show like this, I usually go in with no plan at all. 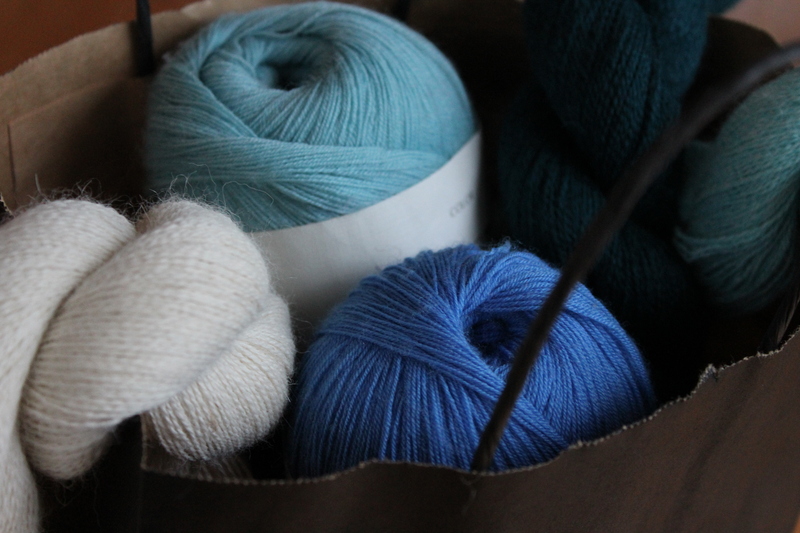 Maybe I’ll have a vague budget (“Allison, don’t spend more than a hundred bucks… unless you find something really pretty”), or maybe I’ll have a vague idea (“Let’s get a bunch of sock yarn this weekend”). 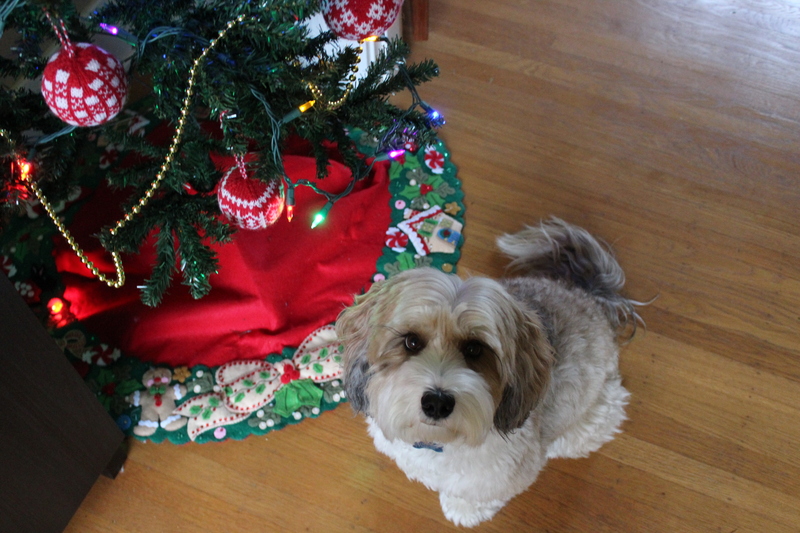 But, inevitably I end up going way above and beyond what I intend… not that that’s a bad thing. When I buy a special skein of yarn at a yarn show, or even at a lys, I try to imagine what it might become- I generally try to think about how much I’ll need if I want to make a pair of socks (~100g), or a shawl or scarf (two or three skeins). That way I won’t get halfway through a project in a couple months, and run out of no-longer-available yarn. But that’s really my entire thought process. My friend, however, has been planning out some patterns that she specifically wants yarn for. 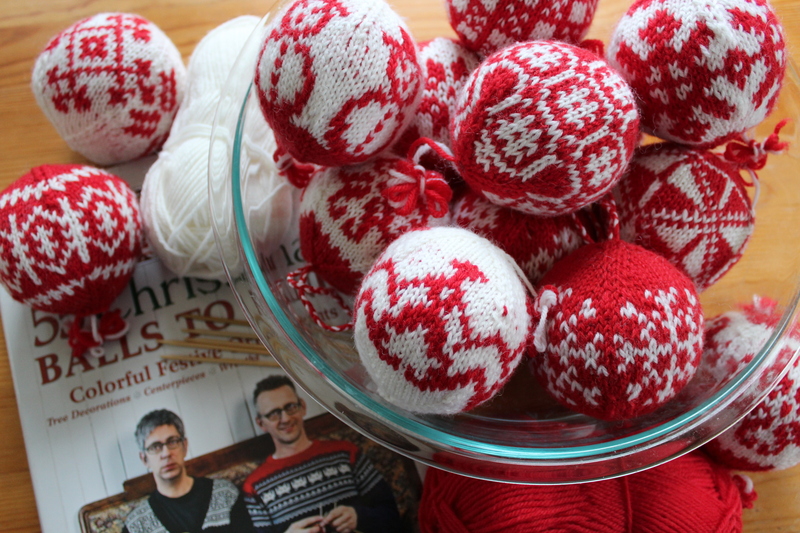 She’s been sending me some very cute patterns that she’s planning on making with her Vogue Knitting yarn. I love her foresight (as a very Type-A person, I love a good plan), but that seems like a lot of work. I don’t see myself sitting down and coming up with a list of patterns before tomorrow, but that might be a good idea. Maybe this evening I’ll make myself a cup of hot cocoa and go on a Ravelry bender (before going to bed early, so I have plenty of energy for shopping tomorrow!). This entry was posted in FYI and tagged knitting show, vogue knitting live, vogue knitting live seattle, yarn, yarn shopping, yarn show on November 3, 2017 by onemilljellybeans.